Mr. Jon Holmes (pictured on left) was nominated by his sister and brother-in-law, Jean and Don Lash. Jon is a resident of Cleveland Heights and lives in a home his family has owned since 1942. His current furnace was installed in 1951. Although it is working, Jon must oil it daily. Jon, who served in the U.S. Army, is a senior citizen living with peripheral neuropathy, a nerve disability, which makes this task extremely difficult for him. Jon informed us that the only thing he’s ever won was a pair of shoes, and they didn’t fit! 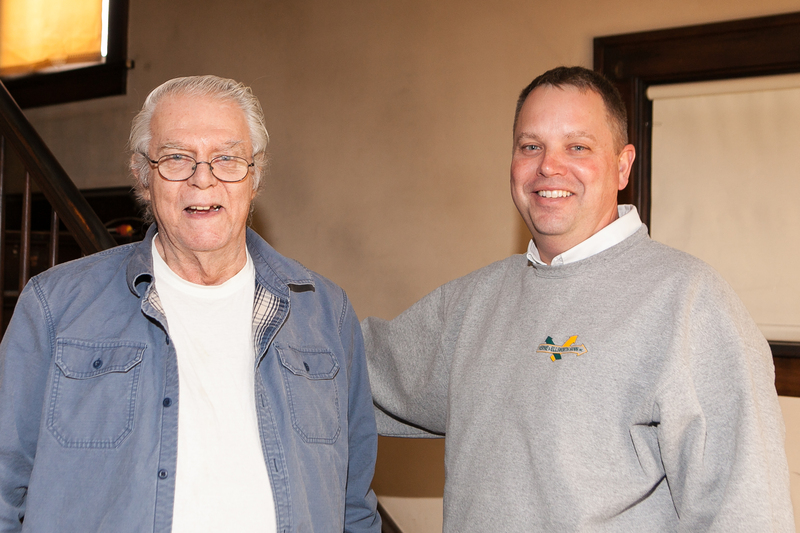 We are honored to install a brand new, free furnace for Mr. Homes! Chris Hann (pictured on right) was glad to announce the inaugural winner of our Helping Hanns community give-back program for those in need. It is a program no other heating and cooling company has implemented In Northeast Ohio. 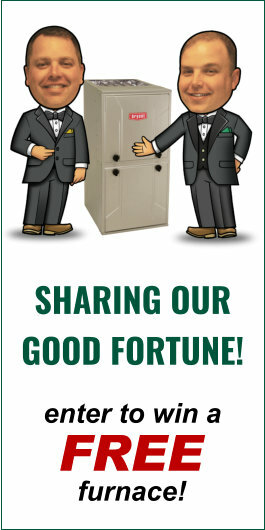 Verne & Ellsworth Hann has been involved in a lot of innovative solutions in the Cleveland area for five generations. We are honored and proud to be an integral part of the community. Our company is not located off a freeway spur. It is located on a residential street. Verne & Ellsworth Hann is located at 2026 Lee Road in the heart of Cleveland Heights.